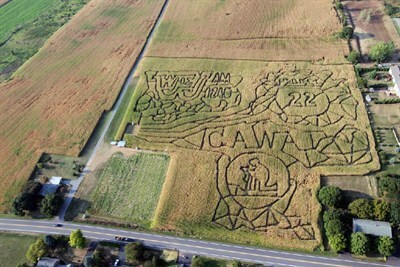 An 8-acre corn maze and pick-your-own pumpkin patch. Sept-Oct: Fri, 5-10pm; Sat, 12N-10pm; Sun, 12N-5pm. Moonlight mazes Fri-Sat nights.